line is enough to replace 'the' with "toHex" (ToHEx, apparently), with no observable delay. It is rage-enducing. How can I stop this from happening in comments, without giving it up in the code? It should be already fixed: http://youtrack.jetbrains.com/issue/WEB-11108. 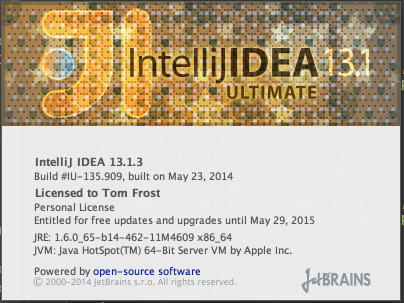 Do you use the latest IDEA version: http://confluence.jetbrains.com/display/IDEADEV/IDEA+13.1+EAP? If the issue still occurs please attach idea.log ("Help - Show Log in..."). Hi Yaroslav, thanks for getting back to me! Attached is my idea.log, since my latest startup. Please try to disable all third party plugins and check the issue once again. The culprit seems to be installing the sources of the Node.js core modules for Node.js code intelligence and completion (http://i.tomfro.st/yqoXX.png). 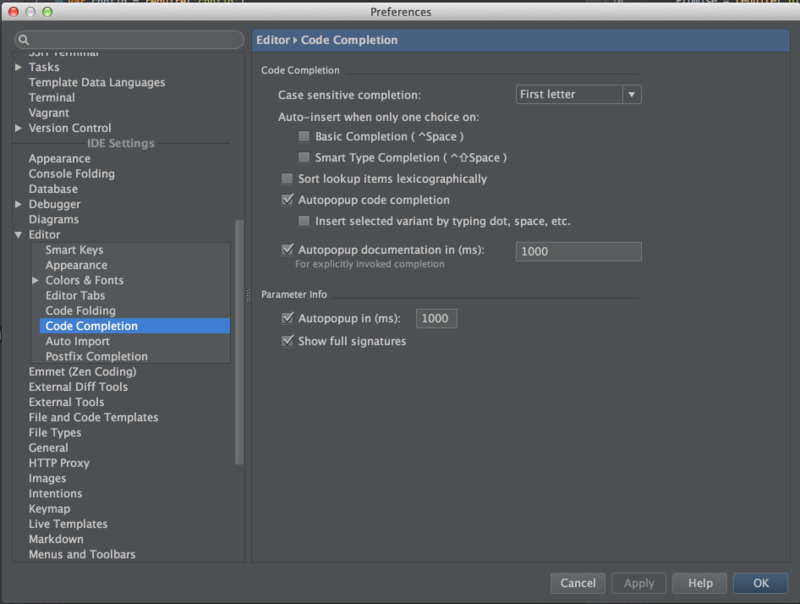 Once this is done, autocomplete turns on in comments. Is this something that I need to track down the developer(s) of the Node.js plugin to address, or is there something I can easily do about this? Please report about this bug: http://youtrack.jetbrains.com/issues/WEB.